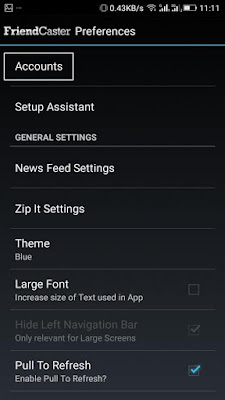 Home / Android / How to / Techiandroid / Learn How To Use Multiple Facebook Accounts On Your Android! 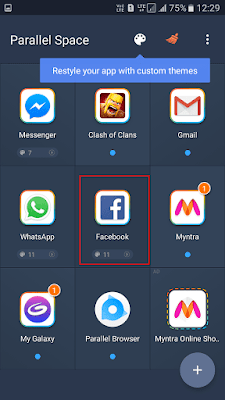 So, today we will tell you about using more than one facebook account on your Android Smartphone. We all know that using multiple Facebook accounts on one device is not an easy task, as first, we need to log out from the one account then log in to another account. So, for doing this we need one easy way which can help us using multiple facebook accounts at the same time. Nowadays, millions and billions of people use Facebook. As Facebook is the biggest social network which connects people from worldwide. 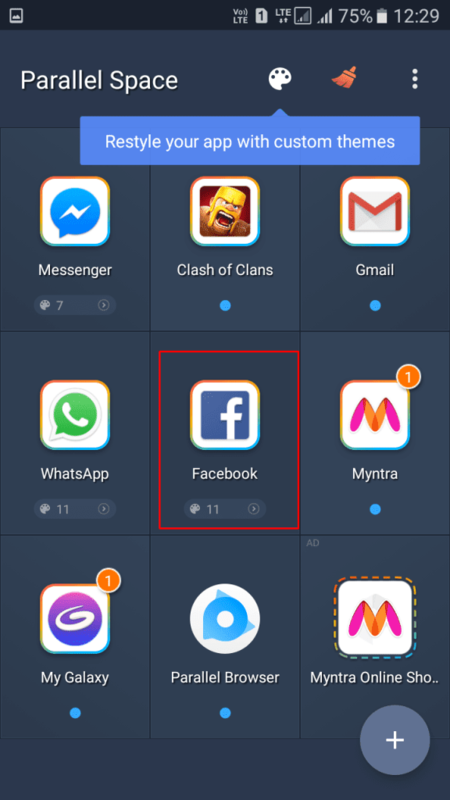 In an Android device, we can use only one single facebook account by using an official Facebook app. So, what we must do if we want to use multiple accounts in the same phone without signing in and signing out. Yes, it is possible to use more accounts on your Android just like Google accounts. Now, let us learn how to use Multiple Facebook Accounts On Android Smartphone. Step 4: Now, you will be logged in to the current account and then click on the SETTING button which is on top. Step 7: After that enter the complete details of second account which you want to log in. 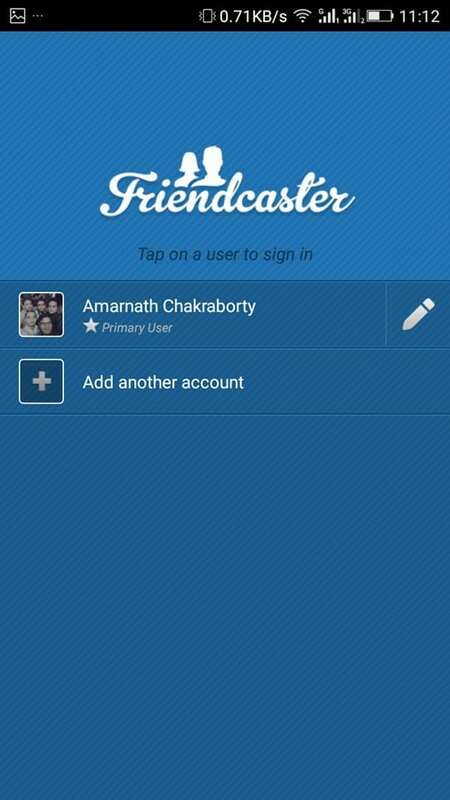 So, that’s it, you can change these two accounts easily with the help of this app. You can also use Facebook Lite app and the official Facebook app. 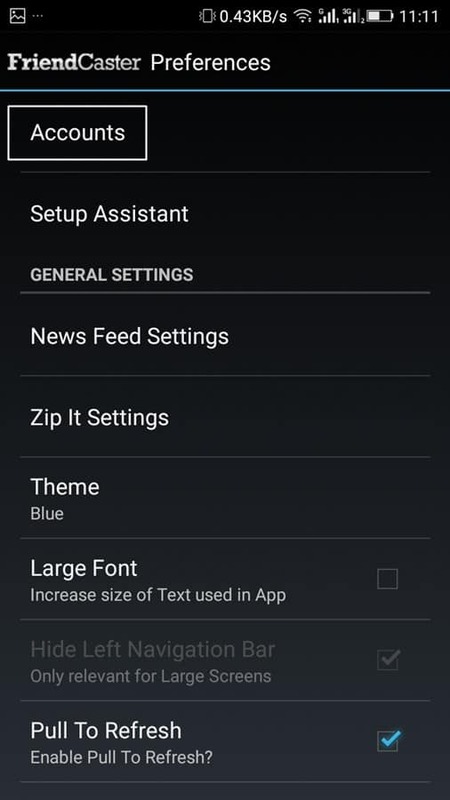 Both the apps will give you direct notifications to your device for both the accounts. To open two accounts at one time you can just use a Facebook official app and Facebook lite App. To use Facebook Lite app, just install it on your android smartphone and start using two Facebook accounts. 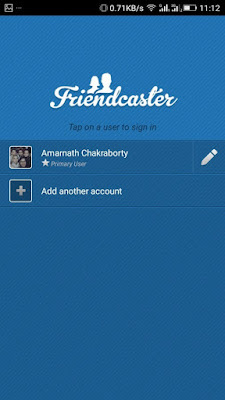 With the help of this app more than 50 million users can log on to different accounts at the same time. It protects the privacy by making apps invisible on the device. Step 2: Then open the app and select the Facebook app from the list given. Step 3: All the apps will be added to the clone of Parallel space. From there select a Facebook app. Step 4: After that Log into another Facebook account. You are done. 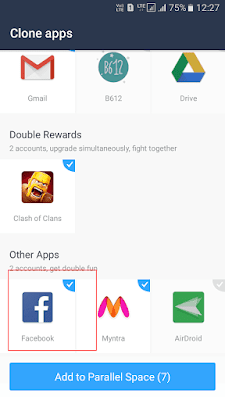 Now you can use more than two Facebook accounts on your Android device. 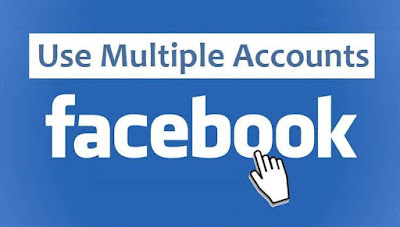 These are the simple and easy ways to use multiple Facebook accounts. So, try this steps if you want to use more than one facebook accounts. Stay tuned to us for more and latest updates.